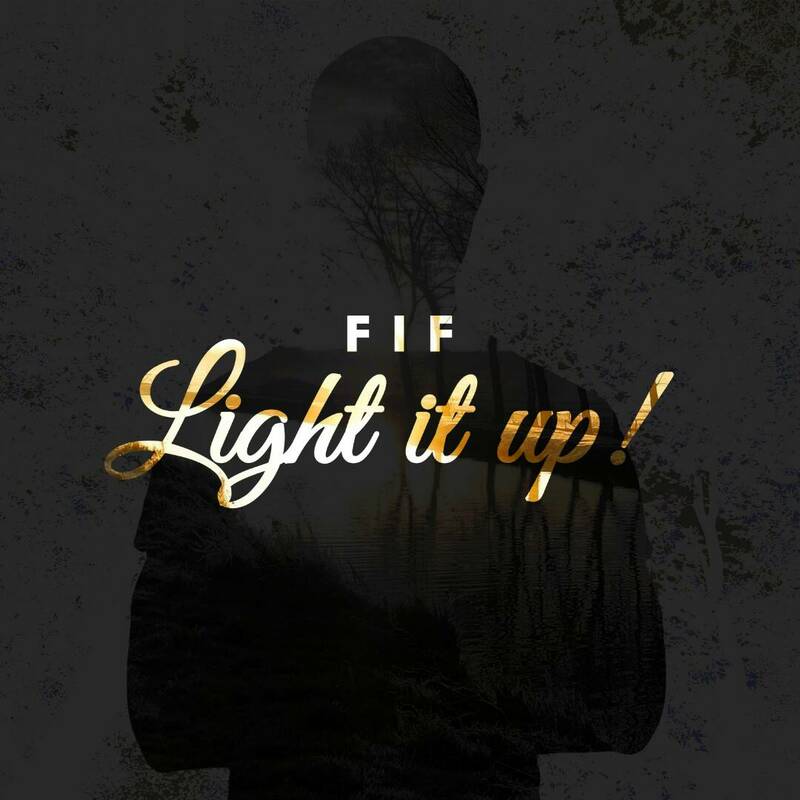 Nigerian Rapper FIF just released a single ‘Light It Up‘ off his coming EP titled Illumin8. The thoughts that inspired Illuminate, and even the whole EP, are found in the New Testament. The hook serves as a confession anyone can make to remind themselves of that fact. ILLUMIN8 EP, is expected to drop later this year.